Rumor: Next Nintendo Direct December 2018 May Happen at End of Month or January Next Year. The Game Awards 2018 just ended a few hours ago and it has been quite an eventful day for gaming I must say. There were some huge announcements at the awards show with God of War taking the GOTY award. However, We only saw a couple of Nintendo related announcements. Viewers were hoping that Nintendo will unveil more details on their upcoming projects but all they announced were two games, MARVEL ULTIMATE ALLIANCE 3 and Mortal Combat 11, this has started a rumor among the community about a possible Nintendo Direct December 2018 event. Next Nintendo Direct December 2018, Does it make sense? I must, however, warn you that this is mainly speculation and some may even say wishful thinking. Many people are of the opinion that Nintendo doesn’t really have a need to announce anything new before the end of the year. They already have an exciting title, Super Smash Bros, and they are counting on Christmas day sales for the game. Announcing new titles would be counterproductive as Nintendo already has a number of newly released titles that, ideally, Nintendo would want to sell before gamers are distracted by any further news regarding future titles. This has lead community members to believe that January next year has a far better chance of seeing a Nintendo Direct. A Nintendo Switch online forum consensus was on January 2019 for the next Direct and I agree with them too. December doesn’t make much sense given how they already announced a couple of titles just a week into the month. My bet is on January next year like many others. 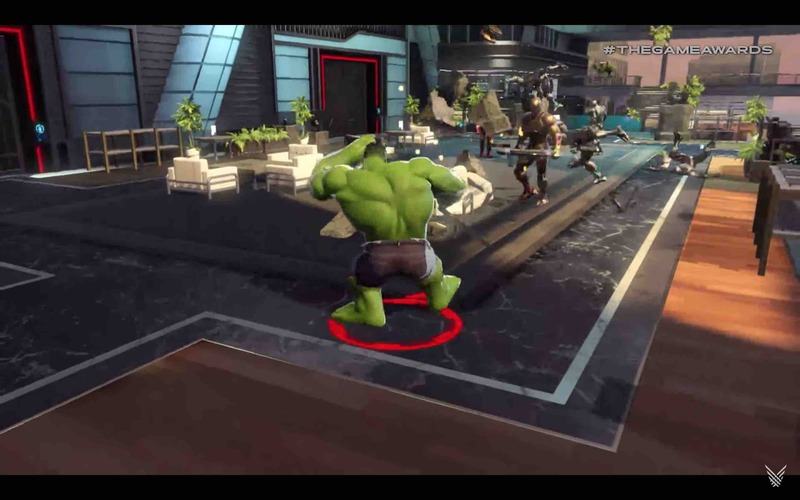 You can read more about Marvel Ultimate Alliance 3 which is a Nintendo Switch Exclusive game announced at the Game Awards just recently. 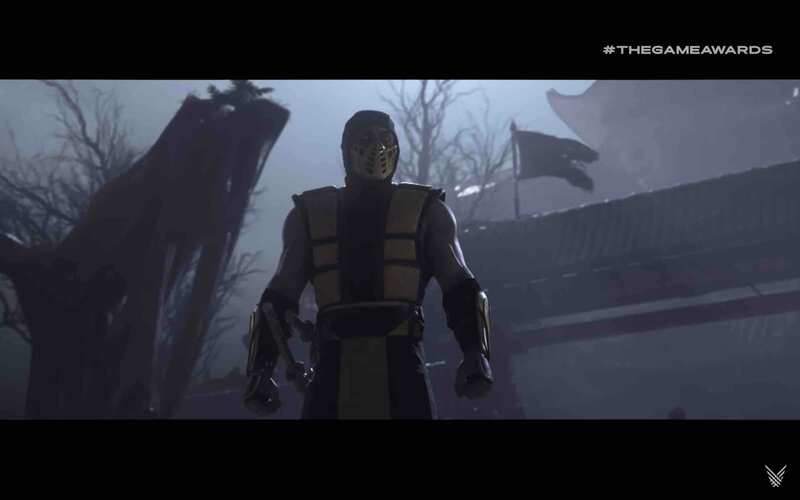 Moreover, Mortal Kombat 11 was also announced for Nintendo Switch, however, it is not an exclusive Nintendo Switch title and will be coming out on other platforms as well. 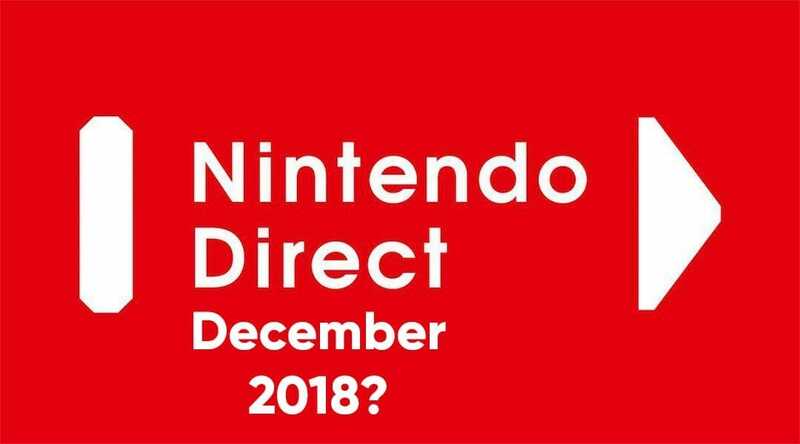 Let us know in the comments if you think a Nintendo Direct December 2018 could happen or not.